This revised edition takes account of suggestions and comments from reviewers and from those who have used the first edition all over the world. 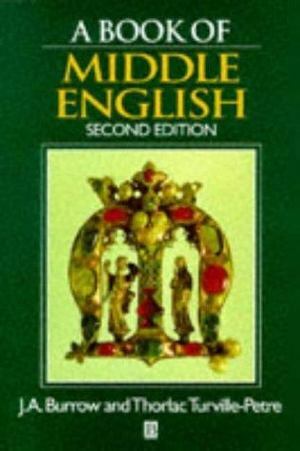 The main features of the second edition are the inclusion of etymologies in the glossary and the edition of three complete texts by Chaucer: The Parliament of Fowls, The Reeve's Tale and The Prioress's Tale. Part One has been revised to cover English at the time of Chaucer, and suggestions for further reading have been updated throughout the book.